I'm passionate about web design! Since I started my business over 15 years ago, I've created many bespoke websites for my broad client base who are succeeding in a wide range of enterprises, from education and business to the arts. 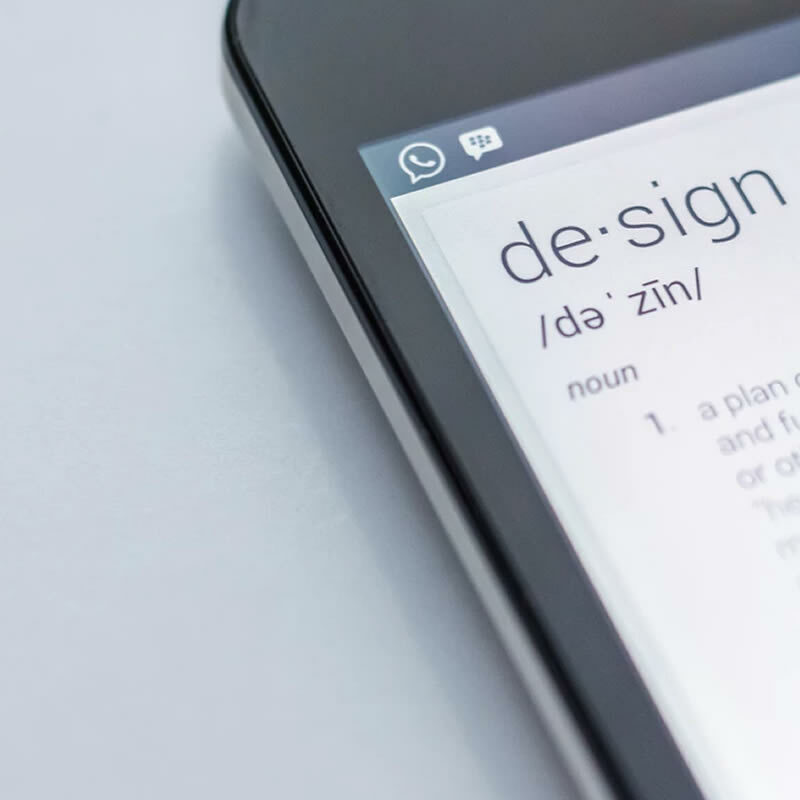 I like to keep up-to-date with the latest design innovation, including the recent developments in responsive layouts for tablets and smart phones, but I hate jargon so I always try to meet my clients' needs, explaining what is possible in the clearest terms.